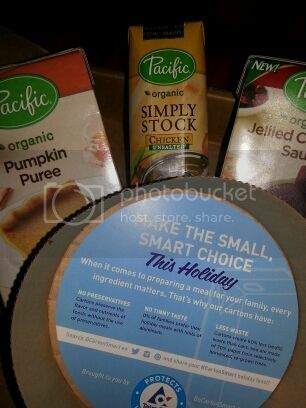 You are here: Home / Uncategorized / Be Carton Smart with Pacific Foods! 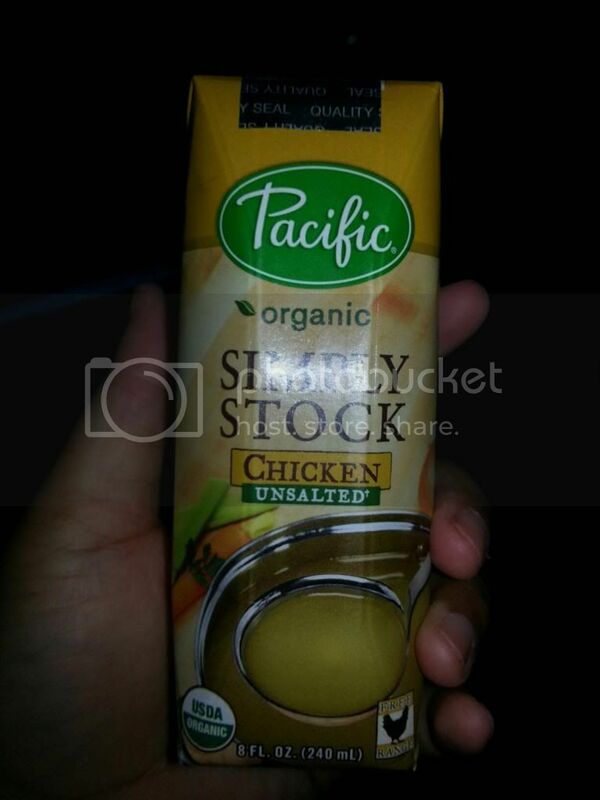 Be Carton Smart with Pacific Foods! This is a Sponsored post written by me on behalf of Carton Smart for SocialSpark. All opinions are 100% mine. 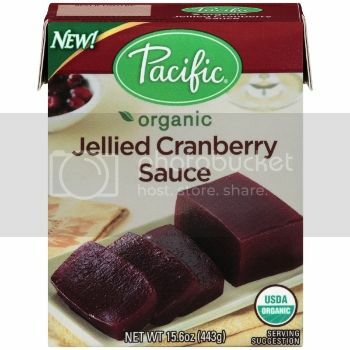 This holiday season Pacific Foods wants to help make your holiday dishes delicious while helping you Become Carton Smart. By swapping one of your normal ingredients with one from Pacific Foods, your hoiiday dishes are bound to be delicious and help you save space. 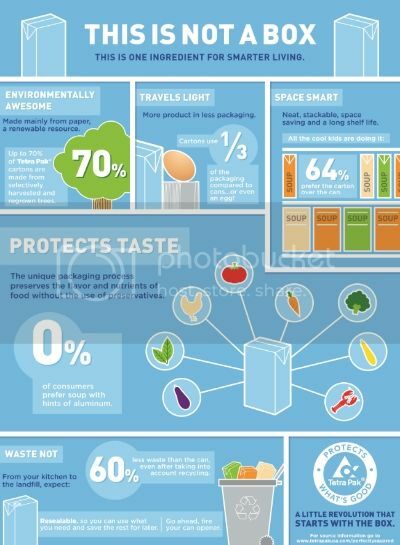 Their Tetra Pak cartons use 1/3 of packaging compared to cans and are recyclable. There is no need to worry about can openers which is a huge plus. My poor can opener doesn't work and this saved so much frustration. This year was my first time cooking Thanksgiving dinner on my own and I really had no idea how my dishes would turn out. After doing a little research on the internet and using some of the items sent in my package dinner was a success! 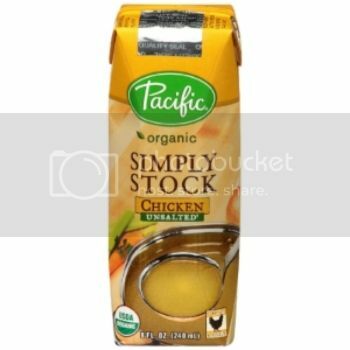 I used the Pacific Foods chicken stock for my turkey and it came out so juicy. 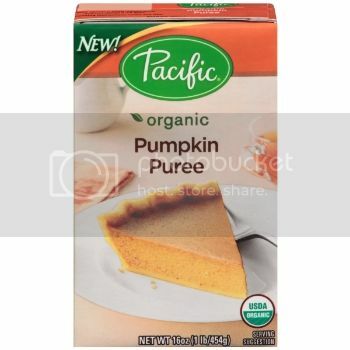 I even attempted pumpkin pie with the Pacific Foods Pumpkin Puree. I followed the recipe right on the carton and was very happy with how my pie came out. I haven't had a chance to use the cranberry sauce but with Christmas coming up, I am excited to give it a try then! Whatever dishes you are making this holiday, Pacific Foods has the items to help you save time, space, and keep our landfills less cluttered. 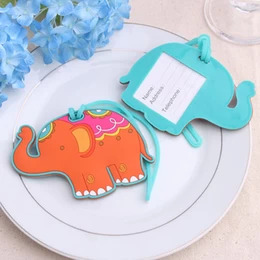 The unique packaging helps to preserve the flavor and nutrients of food without using preservatives. Stay up to date with Pacific Foods and Tweet @CartonSmart. You can also Follow #CartonSmart on Pinterest. By the way, how do you stay #CartonSmart this holiday season? Have you made any small changes to your holiday dishes? I would love to hear!